There were 49 participants with 10 babies and older kids, and 10 volunteers with their children. The participants included couples who were first time pregnant and some on their second pregnancy, there was also a grandmother there to support her daughter and grandchild. Most participants were pre-registered and some were walk in participants. 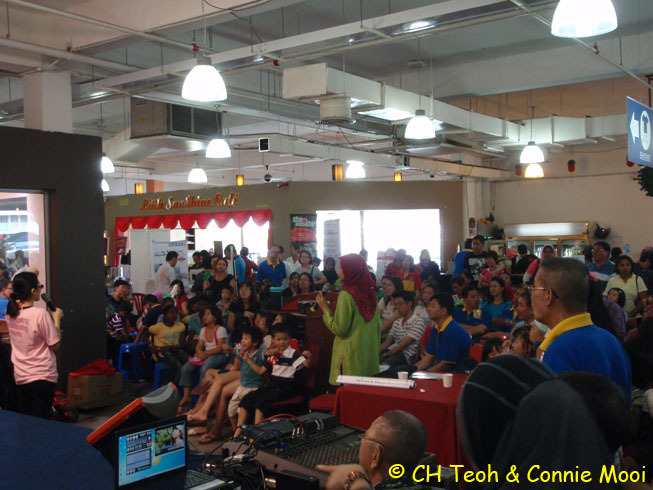 The group included Chinese, Indian and Malay families. 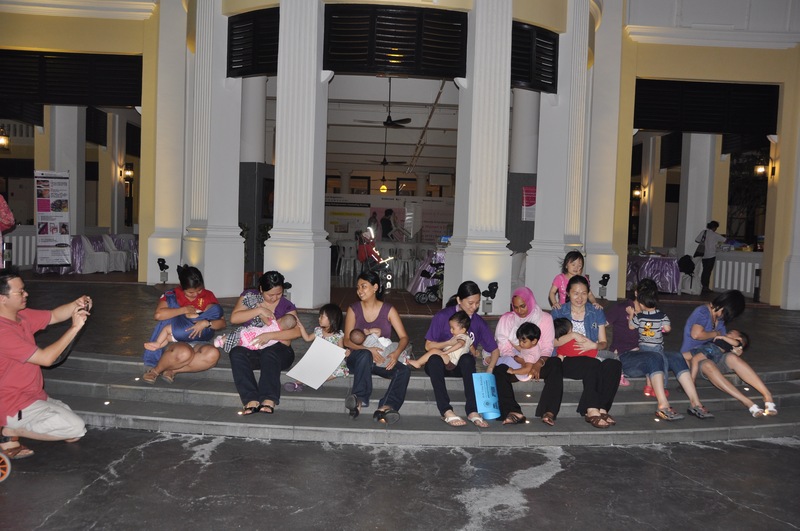 Registration began at 1:30pm, and a Mother-to-Mother-Peer-Support (MMPS) bag sponsored by Everlite Eco Co. were given with handouts that covered each session and participants signed Make Penang Breastfeeding Friendly Signature Bookmarks. The children were engaged in making a baby-mobile by Ms. Deborah Lee the Chairperson of MMPS and assistant at Koala Kids Enrichment Center. The class commenced at 2:00pm with introduction to MMPS. The main speaker was Dr. Balkees Abdul Majeed, paediatrician, lactation consultant and guide to MMPS. The four hours sessions were a combination of theory, interactivity and experience sharing to involve the audience in learning about Breastfeeding. MMPS mothers Ms. Connie Mooi, Ms. Vasumathi Muthuramu and Ms. Sabrina Sunderraj facilitated the sessions. The topics were: Advantages of Breastfeeding for Baby, Mother and Family, Risks of not Breastfeeding, Myths and Misconceptions on Breastfeeding, What to expect in the First few Weeks, Key principles in Breastfeeding, Managing Work and Breastfeeding, Complementary feeding and how a Husband and Family can support the Mother and Baby. The demonstrations on how to hold baby were enjoyed by parents-to be and some of the mothers were surprised at how easily MMPS mothers breastfed their babies while conducting the class without showing any skin. The experience sharing sessions were much appreciated as these experiences helped participants know that it is do-able and not difficult as long as the husband and family supported the mother and the baby. They also learnt that it is important to seek work-place support, talking to the employer before baby is born and learning about storing milk during work and travel and hand expression were some aspects that Ms Sarojini a teacher and Ms. Inn Ching who works at Dell shared. Ms. Sarojini’s husband Mr. Veloo a football coach became emotional and stated that he had waited for his baby for 14 years so he did not hesitate about what milk his son should get i.e. The Best. 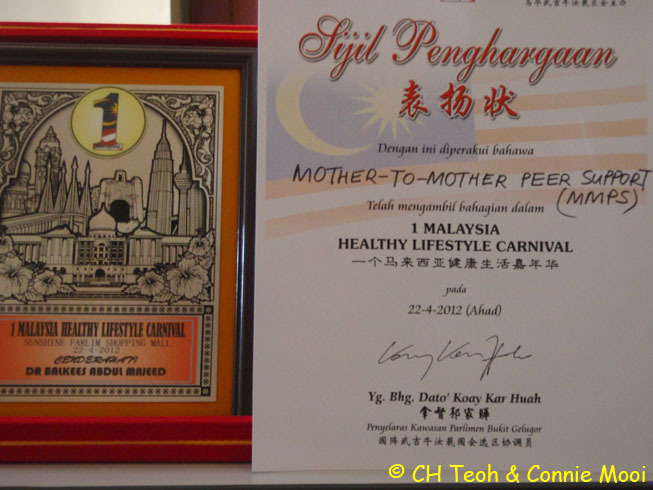 Mr. Tony Tan shared that hugging baby as often as possible, as well as hugging and appreciating the wife for breastfeeding the baby is important. He also shared that he sleeps well as compared to his colleagues whose babies are bottle-fed with formula because he does not have to wake up at night to sterilize bottles and mix formula for baby. The pre-assessment and post-assessment forms showed that participants had indeed gained better knowledge and information about Breastfeeding. From many I-don’t- knows and wrong knowledge, participants had shown improved understanding and knowledge of issues such as knowing that the more one directly breastfeeds baby the more milk a mother produces and that it is not normal for breastfeeding to hurt, a mother needs help if she is having pain. That having support is very important to have a smooth and successful breastfeedingjourney. The feedback was mostly positive about the class being very informative and useful. Some felt that it was not enough to have half day and others felt there was so much information within 4 hours. There was request for more practical learning sessions. On the whole quite a few shared that they would recommend this class to others. But most said the venue was hot and difficult for mothers and babies. Some liked the food especially bananas and apples for the kids and some said refreshment was ok.
For MMPS this was the first time we held a Breastfeeding Class, we have learnt much from holding this event. We also know that we are unique in holding thisclass freely for pregnant mothers and we believe this is how it ought to be, after all mother’s milk is a free gift of nature. We are very appreciative of YB Lydia Ong Kok Fooi for supporting this project and understanding that we do this voluntarily. I don’t have enough milk! HOW? Worry no more!!! MMPS is organizing a Breastfeeding Class for free. Come learn all about breastfeeding before your baby is born. Weare who we are because of your presence and your support for mothers and their babies, thank you for making Mother-to-Mother-Peer-Support meaningful. 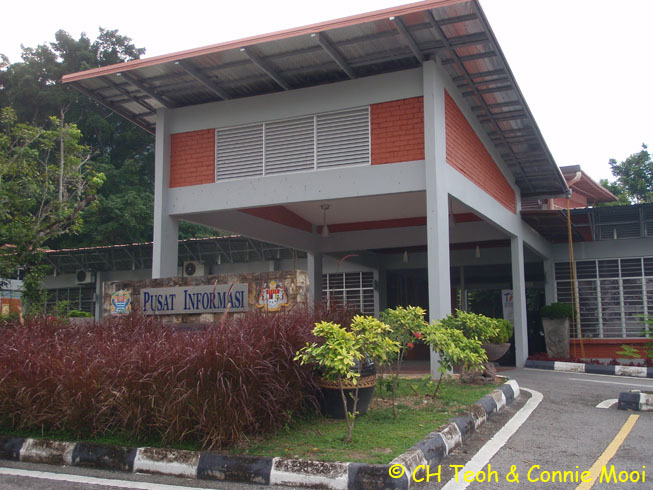 To improve our knowledge and ability to support other breastfeeding mothers and also ourselves whether it’s our first or second or even third baby, MMPS under the project Make Penang Breastfeeding Friendly is holding a Breastfeeding Class on 27th May, Sunday, at Pusat Informasi Taman Perbandaran (Youth Park). Registration with goody bags starts at 1:30pm, Class starts at 2:00pm until 6:00pm, have an early lunch and please join us on time. There will be vegetarian refreshments and fruits, but do bring anything that you, your child or children may prefer. 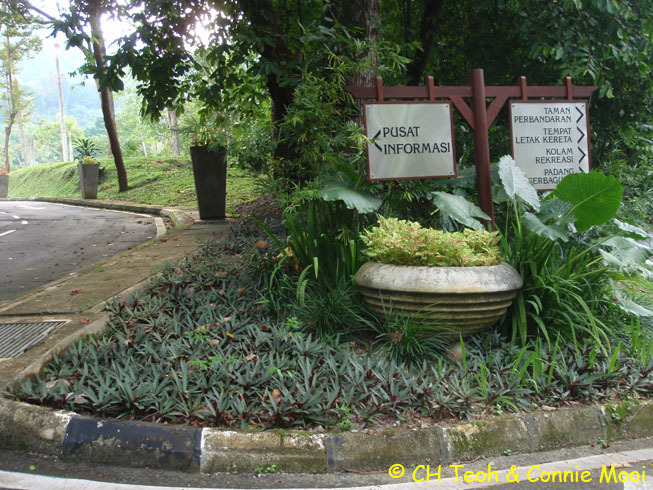 We also encourage you to bring your own cups, plates and cutlery for the refreshments; this is our effort to reduce wastage (Cleaner, Greener Penang). We will also provide plates and cups. Also, if you have any doll, do bring it to the class as we have a hands-on demonstration section to teach you what are the positions to breastfeed your new born baby. For your comfort do bring a pillow, bean bag or anything that helps you to sit comfortably while learning about Breastfeeding. There will be chairs and mats provided. For the children, there will be a Children’s Crafts Corner, and some toys for the kids to play. We have a craft teacher and volunteers. But, if there is anything specific that your baby and children need do bring it along. We hope to make this class uniquely created for families as well as make it a meaningful and wonderful learning experience. 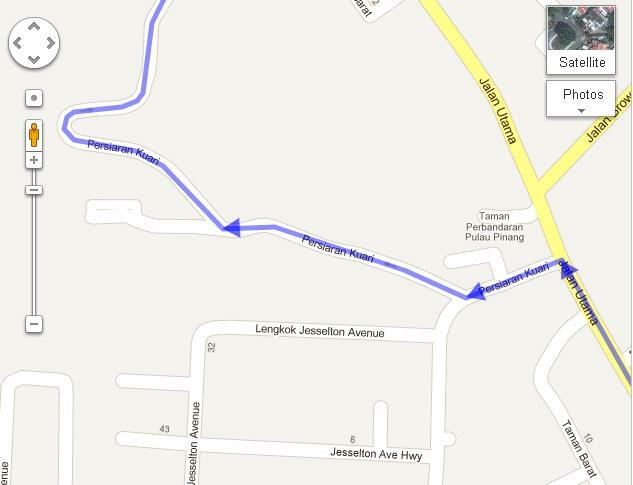 Turn into Persiaran Kuari (one-way road) from Jalan Utama (the main road). 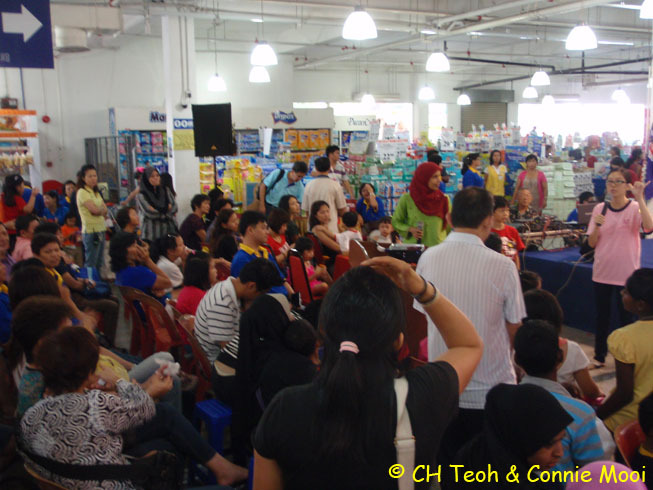 Wellness & Beauty Fair @ KDU – May 12-13, 2012. Another great gathering. 2 expecting mothers came. Mommy Yati told us that she failed to breastfeed her first baby. Now with the second baby, she is determined to breastfeed. Another mommy is expecting a twin, a baby boy and a baby girl. How lucky. Both expecting mommies have learnt the 4 golden rules to successfully breastfeeding their babies. A mother came with the question on what to do with her excessive EBM and later found out that she can make some breast milk soap!!! Happy she was. 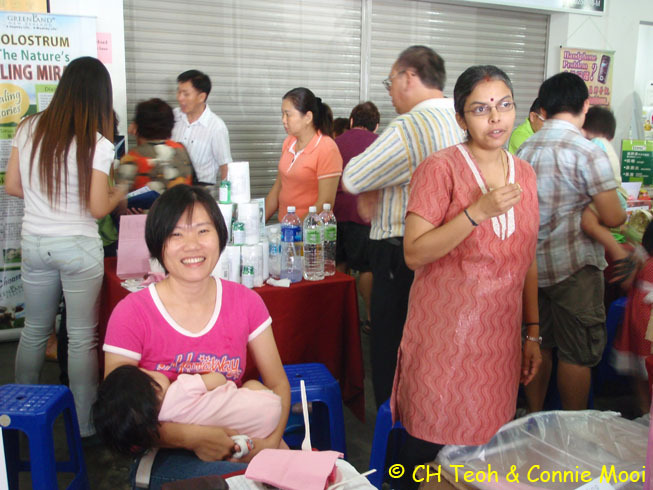 We are happy that there were few mothers who came and shared their breastfeeding experience with the expecting parents. This has certainly made this gathering a fruitful one. Thank you mothers. MMPS has been invited to give a 30 minutes breastfeeding talk and to have a booth to promote breastfeeding at the Mother and Baby Fair at Sunshine Farlim on April 22, 2012. It was a great event. Big crowd. Many people have learnt that cow’s baby drink cow’s milk, human’s baby drink human’s milk. Token of appreciation from the organizer. MMPS members sharing breastfeeding knowledge. 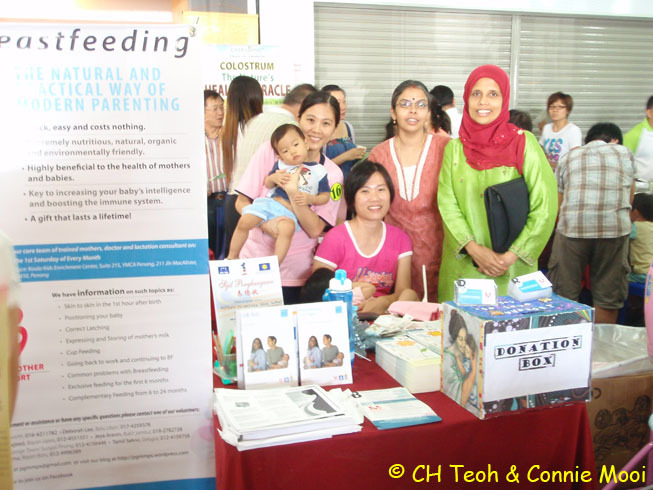 MMPS member breastfed at the booth. Dr. Balkeers (MMPS’s adviser) was giving a breastfeeding talk, Connie was the translator. 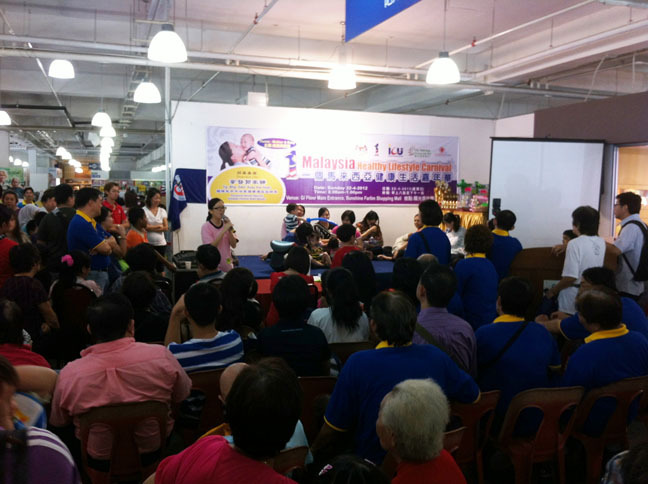 We ended this event by having a breastfeeding/nurse-in flashmob. 7 mothers showed them all that breastfeed in public is not obscene. And most importantly, baby has his/her right to be fed anytime and anywhere. We adult can drink anytime and anywhere, why not our baby? During the breastfeeding flashmob, we encourage the people, whenever they see a mother breastfeed in public, do give her a LIKE or a thumb up! 🙂 Their support is much much appreciated. 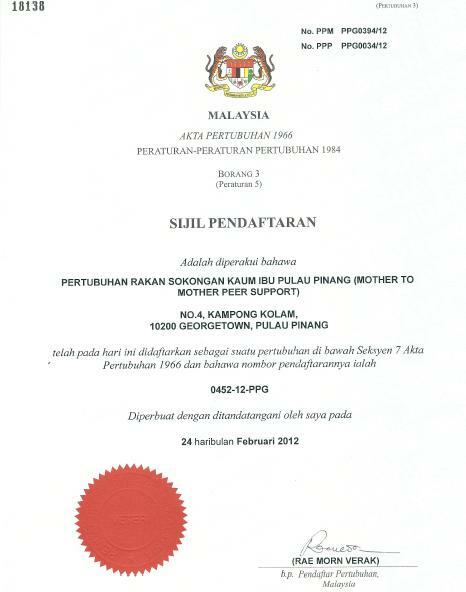 Congratulations to MMPS, we are now a registered NGO. MMPS started in March 2008 with 10 mothers, and now we have about 855 members on Facebook. 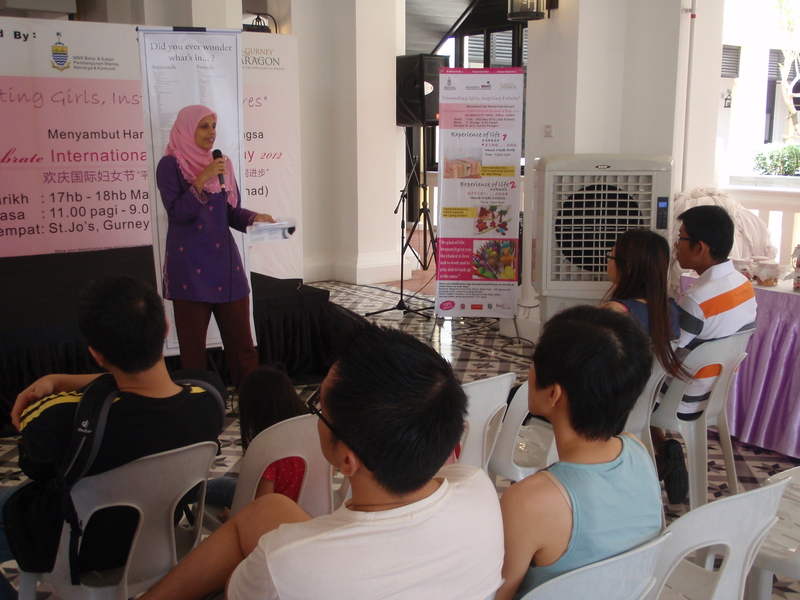 MMPS will continue to offer free counselling to breastfeeding mothers.